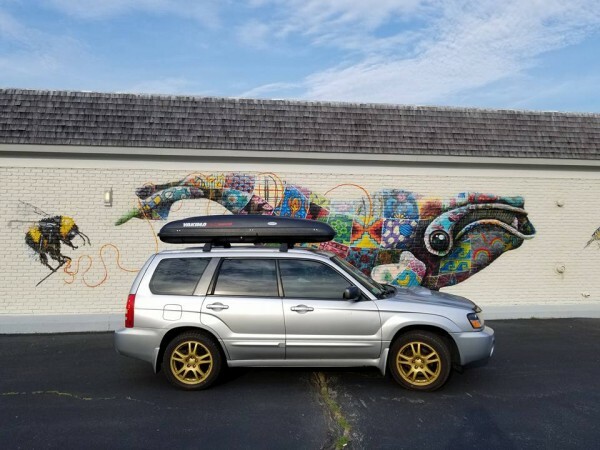 2004 Forester 2.5 XT. STI TMIC, Cobb 3" Turbo Back exhaust, VF48 turbo, Cobb EBC, K&N Typhoon Intake. JDM V7 Rims.